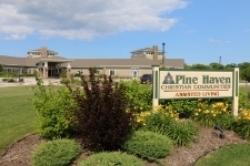 Pine Haven Christian Communities are located on three campuses in Sheboygan Falls and Oostburg. 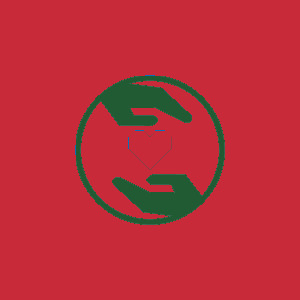 We offer Long-term Skilled Nursing, Rehabilitation, Assisted Living, Memory Care (aka Dementia Care), and Supported Independent Living (aka senior apartments with dining and housekeeping services). 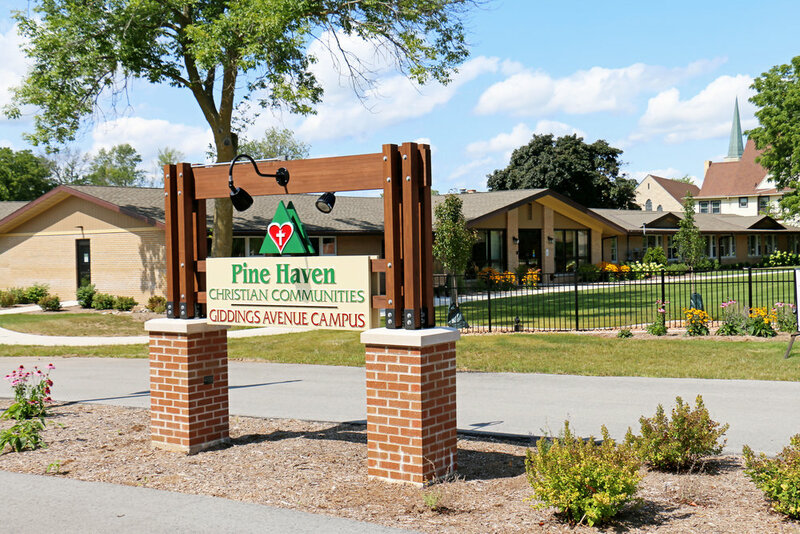 Since opening in 1950, we have expanded from our original 12-room nursing home on one campus to three campuses, providing a range of flexible, innovative services and living options to more than 250 seniors at varying levels of care.